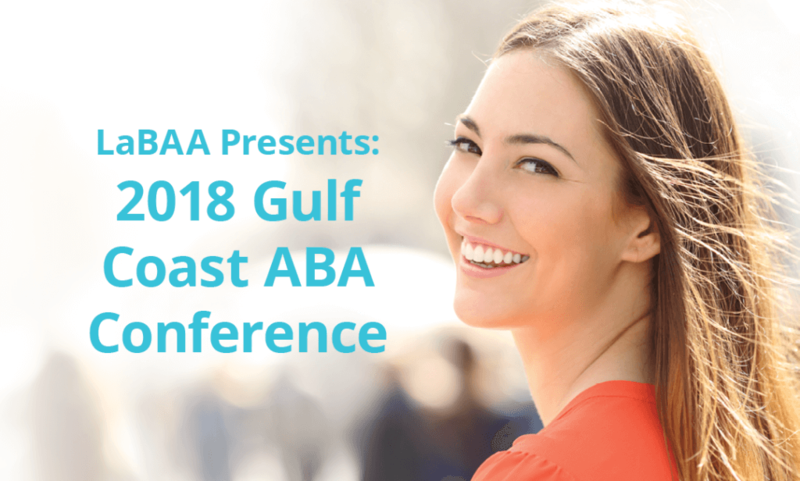 Autism Spectrum Therapies will be sponsoring a booth at the Gulf Coast ABA Conference. We’re currently looking for passionate individuals to join our clinical team as a BCBA or BCaBA. Ready to take the lead? Stop by our table to learn more about how you can further your career and make a difference in people’s lives!